The most relevant problems in Kaalamo and Ruskeala communities in Karelia concern poor raw water quality, poor drinking water quality and high operational costs of existing water treatment plants. Construction of new groundwater intakes with adequate treatment facilities and pure water reservoirs as well as new transmission pipelines was chosen in order to meet drinking water requirements set by national and European standards. 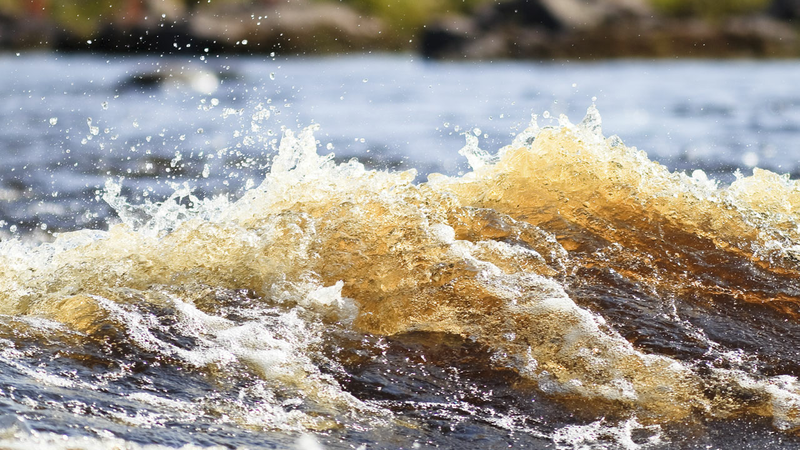 A tender for design services was arranged by a local waterworks Karelvodokanal with support of the Centre for Economic Development, Transport and the Environment of Lapland. Financing of the design and consulting services is provided by European Neighbourhood and Partnership Instrument, cross border cooperation programme. Ramboll Finland provides overall project management, site investigations, process design, State expertise approvals, translation and reporting services. According to the Terms of Reference the design documents should be prepared in accordance with adequate Russian standards. To facilitate the design process and to meet the requirements, Ramboll Finland provides the design services in cooperation with its long-term partner – the Russian company ZAO Aqua-Delta.